Circles Strategy Game . 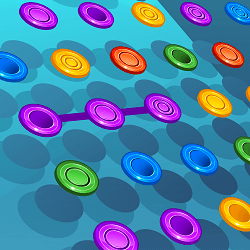 Tap and draw the pattern of the above Circles. Use special bonus items from the bottom of the screen to help improve your score. A fun free strategy game for all ages.